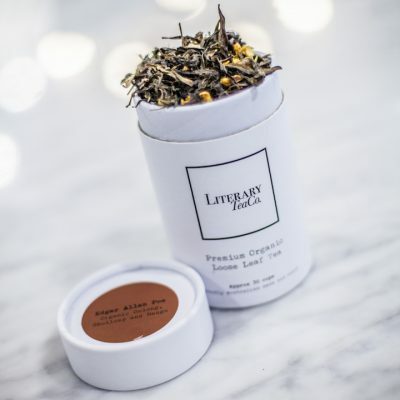 Personalised Tea Blend Loose Leaf Tea | Literary Tea Co. 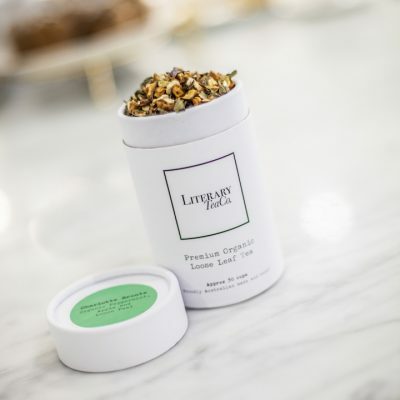 Listen up tea lovers! Literary Tea are bringing you the chance to order your very own personalised tea – for you or that tea addict in your life. This is a wonderful birthday or Christmas gift that will have your present standing apart from the rest. 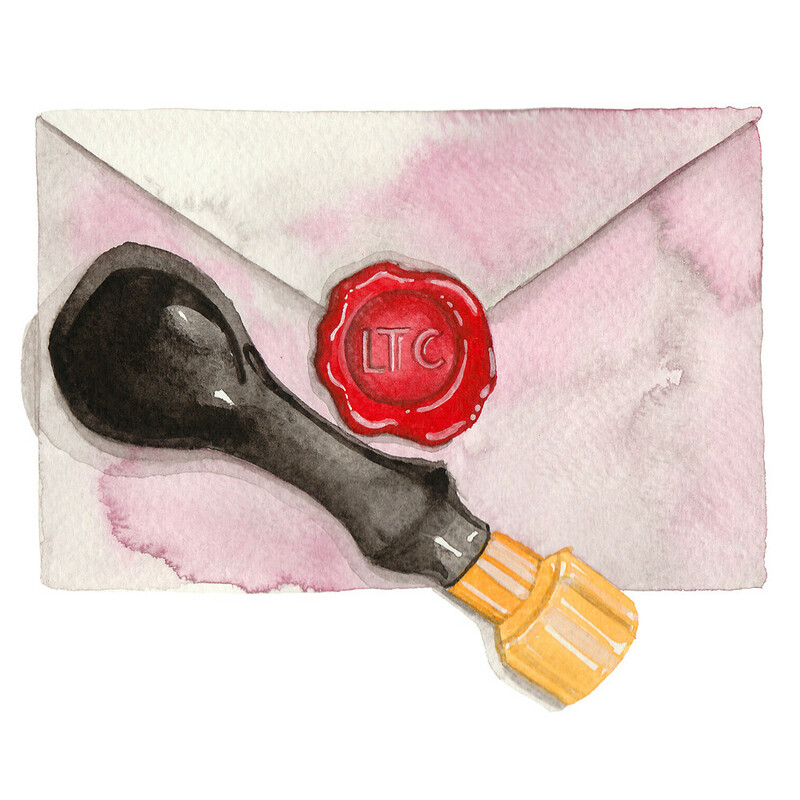 Once you place your order we will send you a questionnaire for you to fill out about the recipient so we can get to know them and come up with a unique and delicious blend just for them! This is a special process. We love as much detail as you can provide so we can tap into the essence of the tea recipient and give them something they will love. 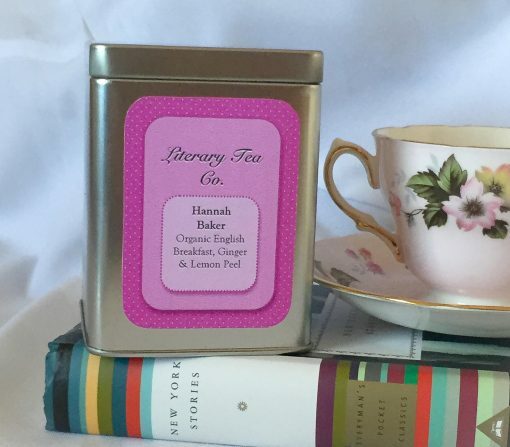 The tin will have their name printed on a Literary Tea Co label with the ingredients of them blend and brewing instructions. The tea will also come gift wrapped with a hand written note (please indicate at checkout what you would like the note to say). This is a one-of-a-kind gift, whether it is for yourself or someone special, it will be a treat that can be enjoyed over and over again. 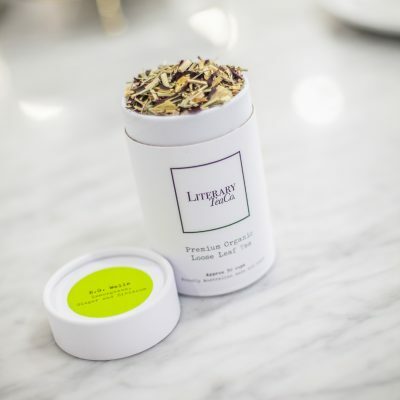 Each tin contains approximately 20 cups of loose leaf tea. Made with organic ingredients and blended with love. Please note: Personalised orders take about a week to create.